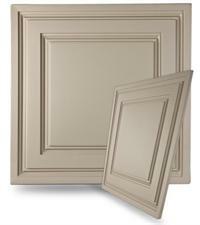 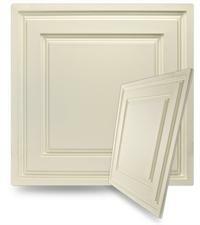 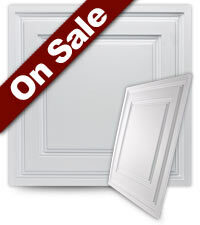 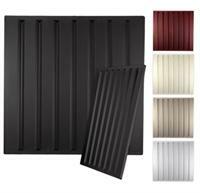 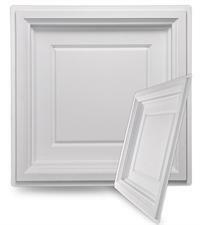 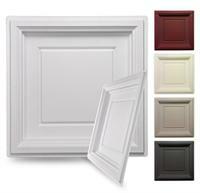 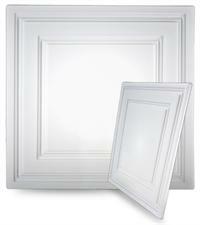 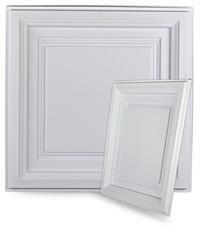 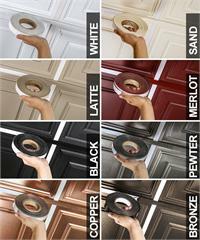 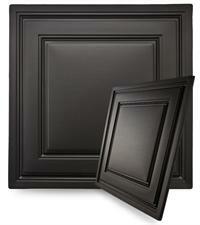 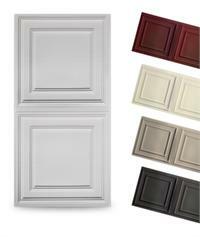 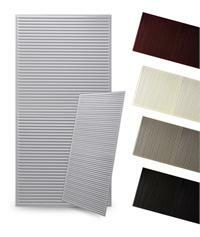 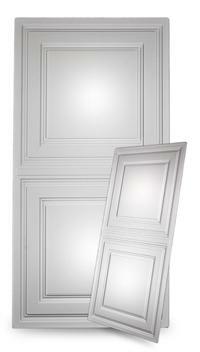 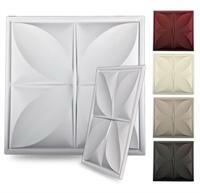 Vinyl Thermoform ceiling tiles are lightweight, easy to install and look great. 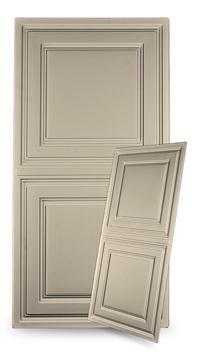 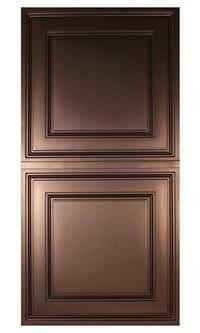 We offer drop-in and direct-mount tiles. 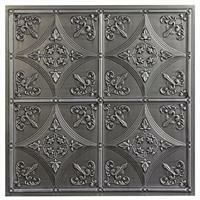 Drop-in tiles will fit right into a standard ceiling grid. 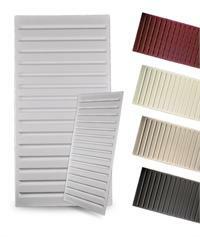 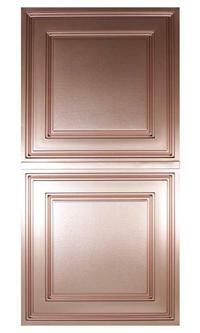 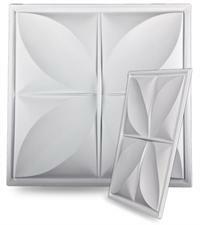 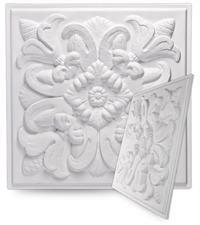 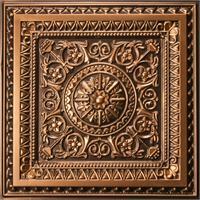 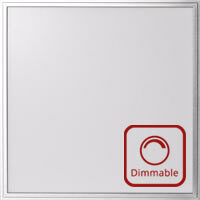 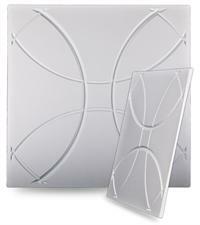 Direct-mount tiles are made to adhere to a flat surface ceiling or wall. 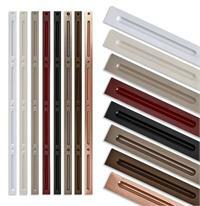 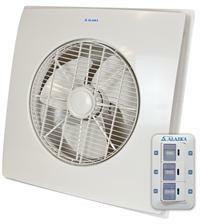 Email or give us a call if you have any questions regarding purchasing or installation.